Sheryl Sandberg on how talking about public grief helps. 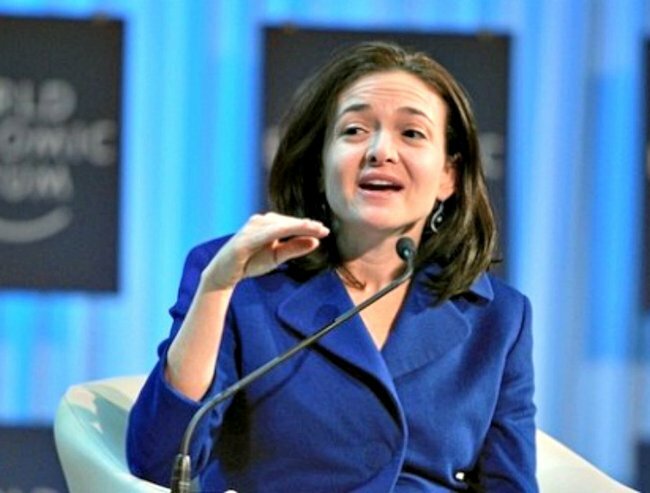 Sheryl Sandberg: "No one quite knows what to say. Everyone looks at you like a deer in the headlights." It’s been seven months since Sheryl Sandberg lost her husband. The post was shared over 400,000 times. 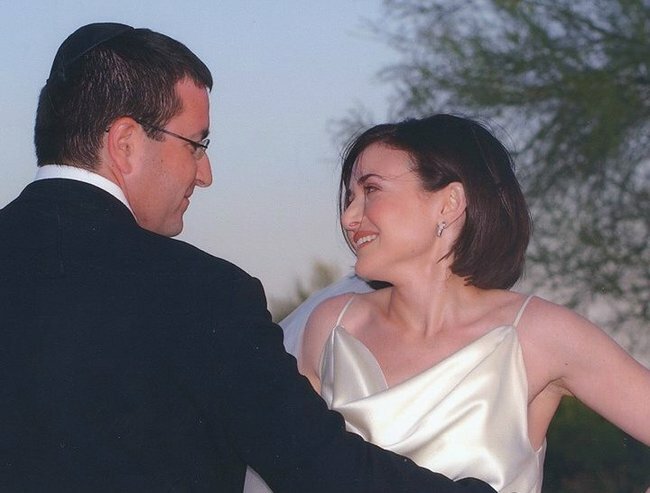 Dave Goldberg died suddenly while on holiday with Sandberg in Mexico in May. Now Sandberg has spoken about the response to her post, saying that at first she hadn’t even been sure if she would share it on the social network. “I lost my husband tragically and suddenly and that’s a horrible thing to live through and it’s also pretty isolating to go through as you try to rebuild and go back to work,” Sandberg told the US Today Show. Sandberg said the post had prompted lots of people to reach out to her, and had provided much needed support during a difficult time. “People started talking to me more openly, even strangers, because I’m not the only person who experienced loss this year and in previous years. 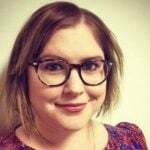 “I think loss and trying to rebuild resilience is a huge part of the human condition and by using and sharing on Facebook I felt part of that global community. “It’s…a pretty isolating thing to live through. No one quite knows what to say. Everyone looks at you like a deer in the headlights. She said sharing the grieving process on Facebook had made a big difference.